McCollins Media is a leading media companies in Dubai. We offer Social Media & PR services, Web Development and Apps development in UAE. 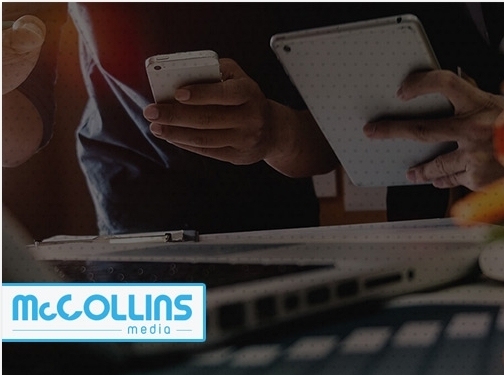 As a leading social media agency Dubai, we"re fascinated by quite a few things here at McCollins Media, not the least of them being the art of social media marketing in Dubai. Social media advertising is one of the best tools to increase brand awareness considering the scope of sharing visually engaging content including micro-videos and compelling images. Public Relations Service in UAE is not just about brand building, it's about building relationships. UAE (Dubai) based business providing a range of digital services including website design, video production and social media marketing. Website includes details of services provided, "meet the team" page, work examples and case studies, details of awards won, client list, associations, blog, full contact details.